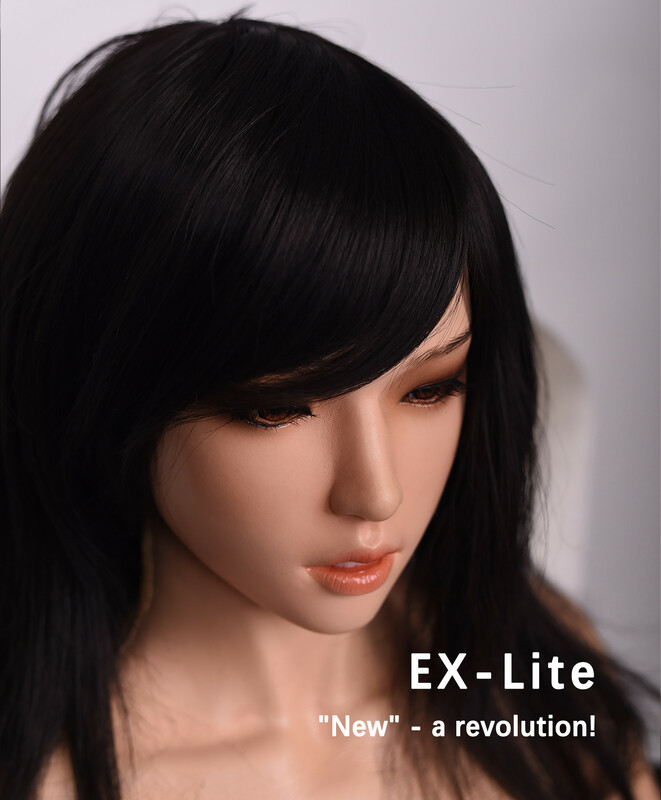 The EX-lite is a life-sized and lightweight female love doll. 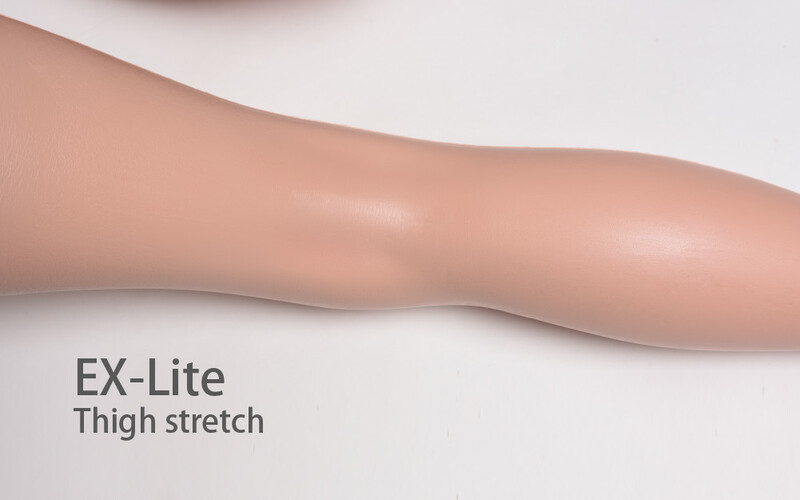 The doll has a body height of ca. 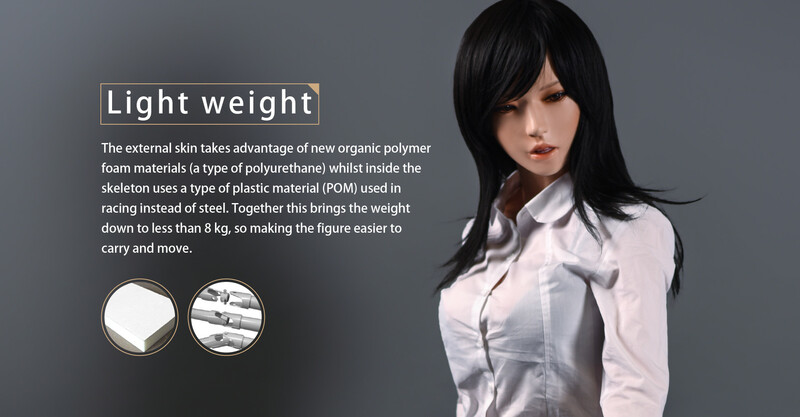 163 cm (with head) respectively 146 cm (without head) and weights about 8 kg. 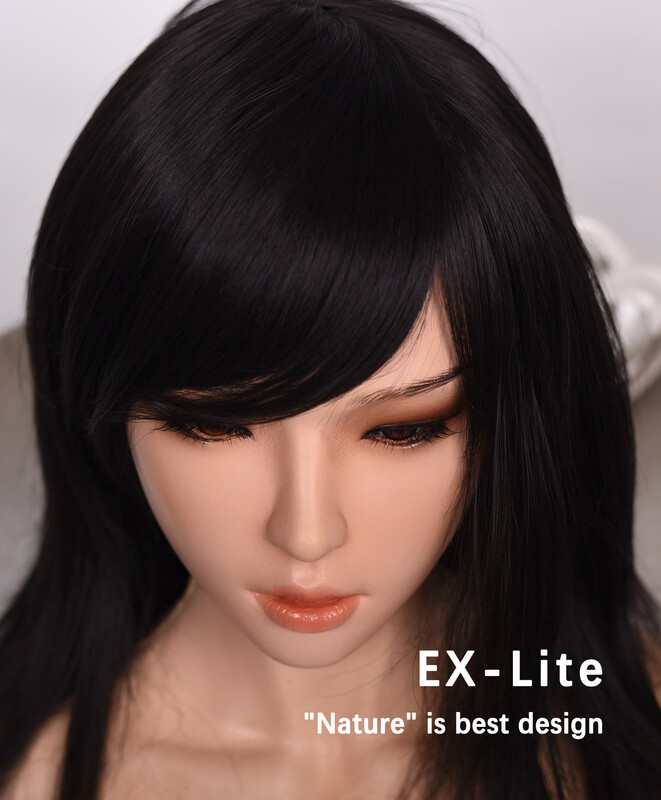 The EX-lite is made of polyurethane foam (PUR). 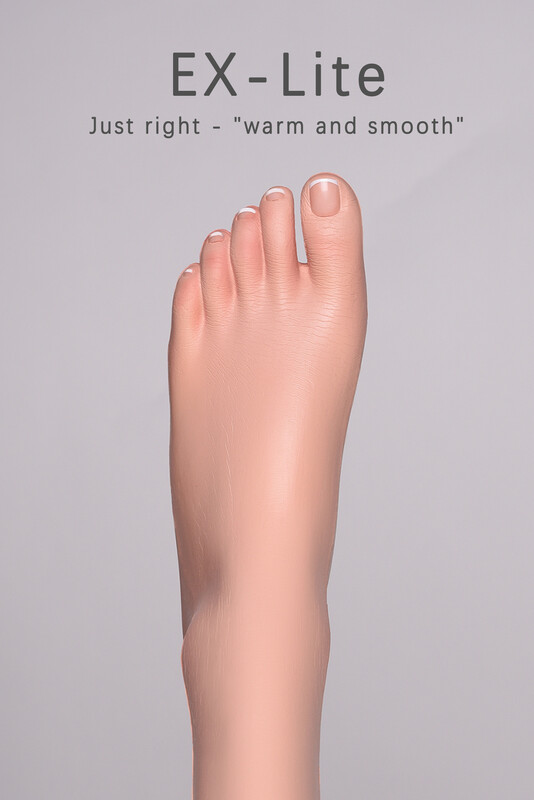 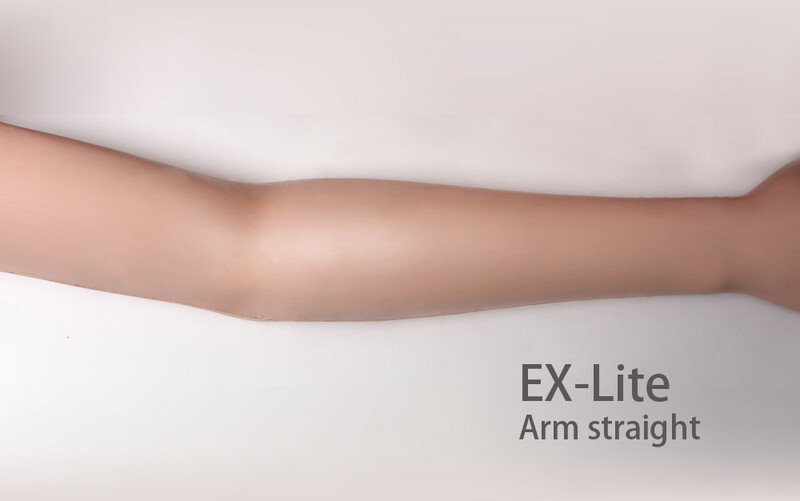 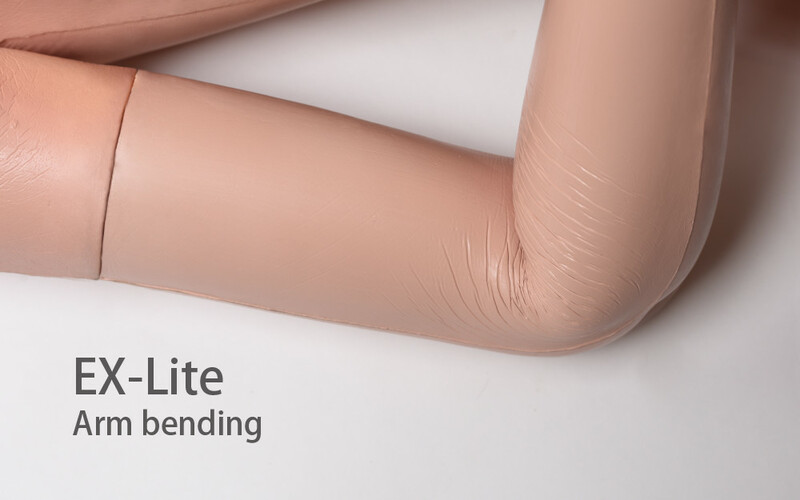 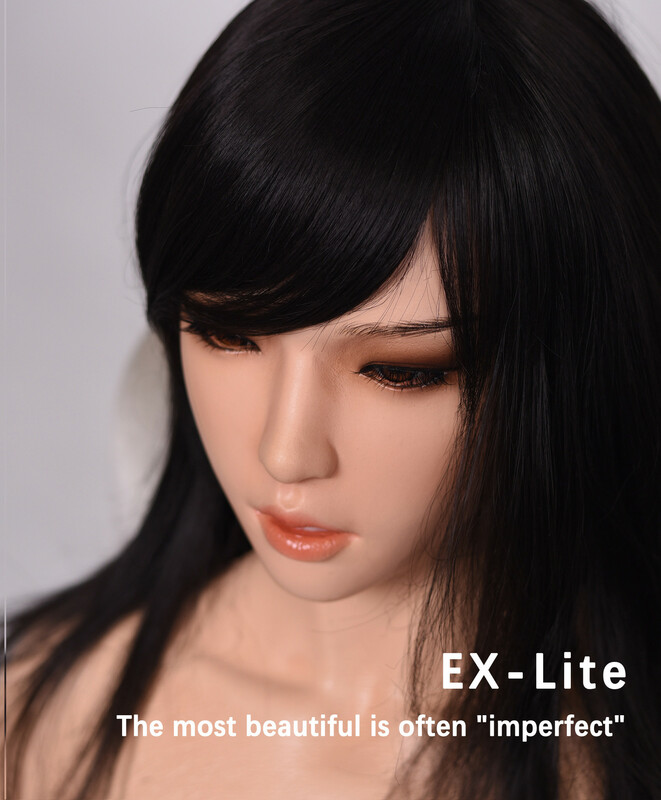 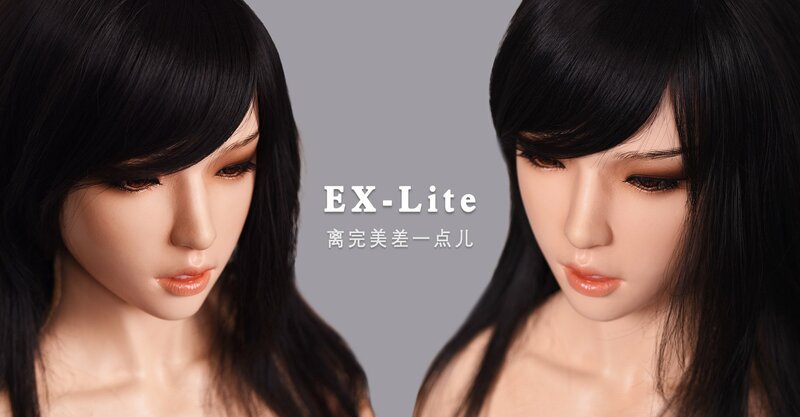 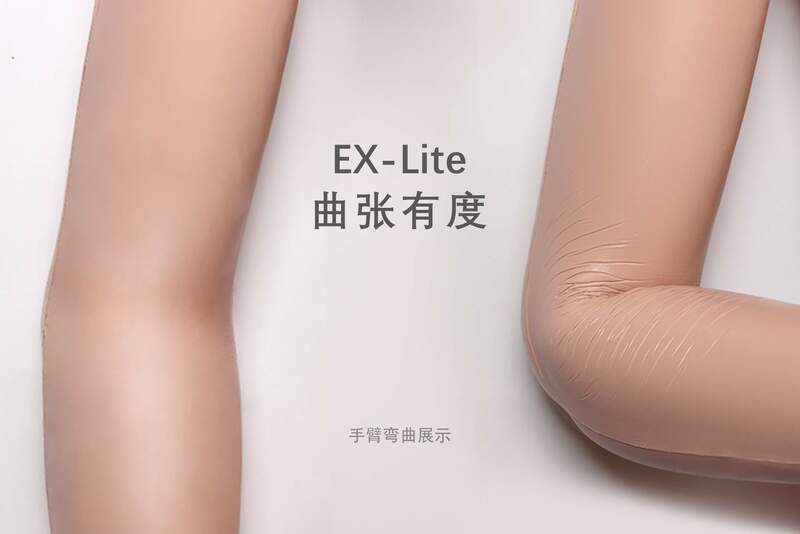 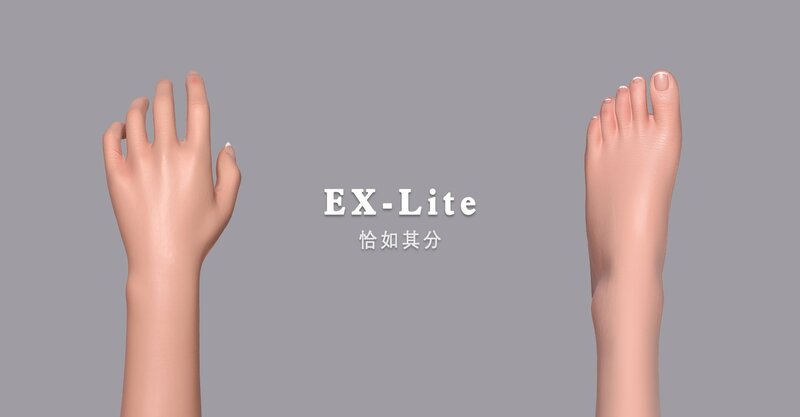 In contrast to Doll Sweet's silicone dolls, the extremities of the EX-lite can be removed. 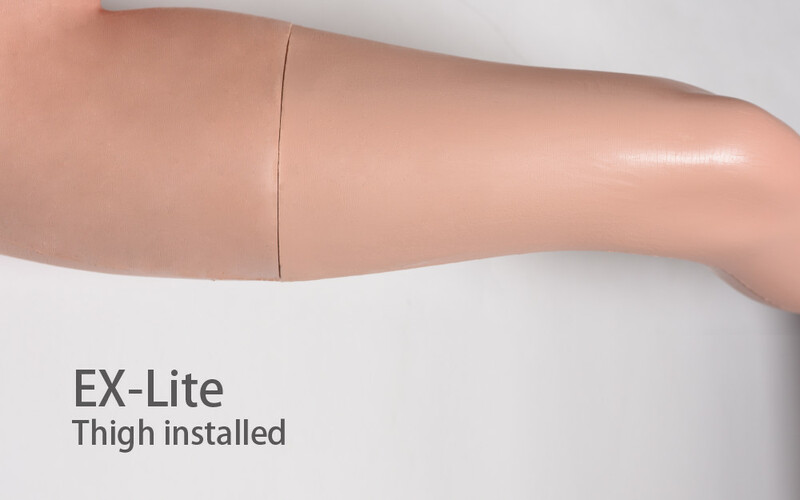 This allows a particularly easy storage. 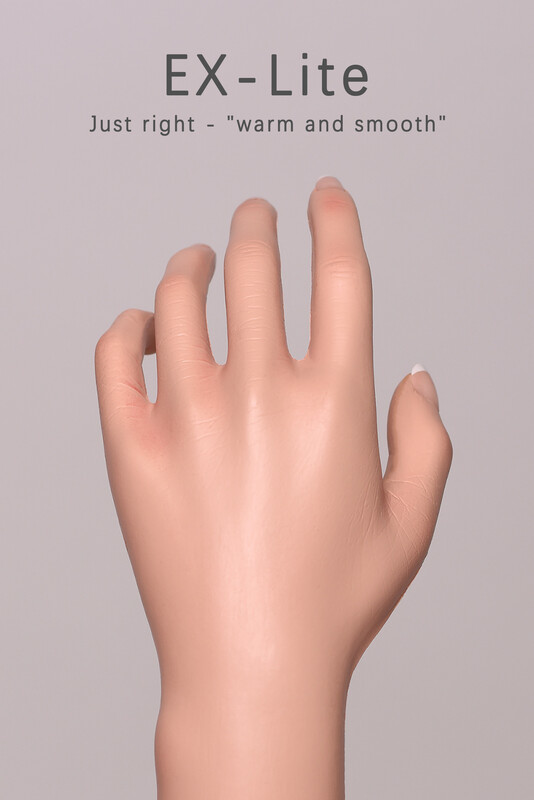 Displaying 1 - 4 of 5 manual pages. 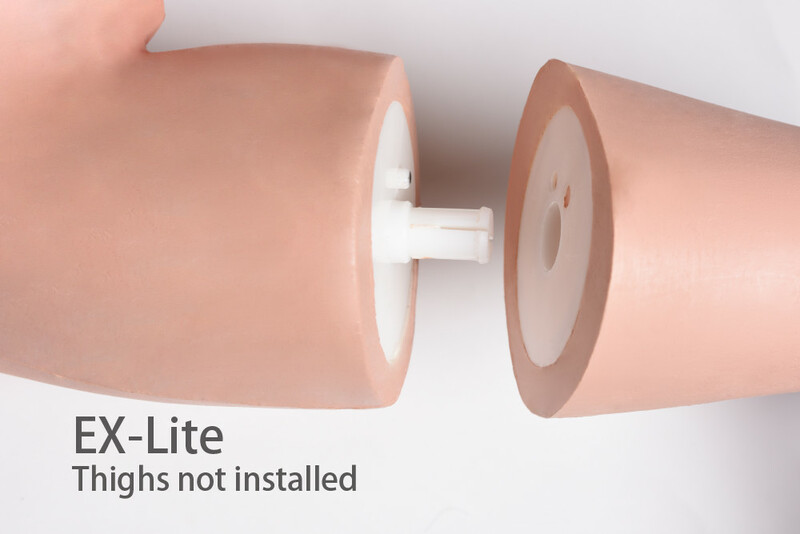 Displaying 1 - 2 of 2 matching heads. 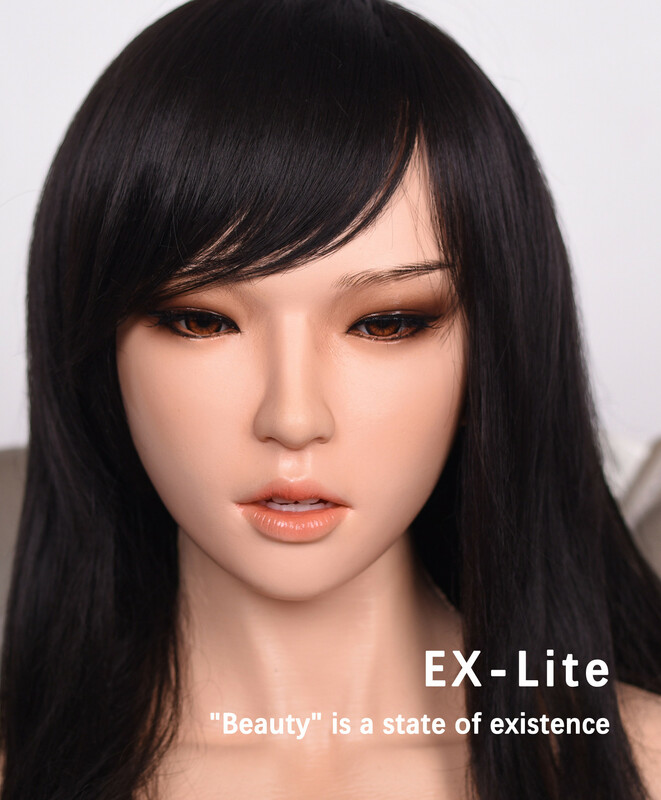 Displaying 1 - 4 of 60 similar products.